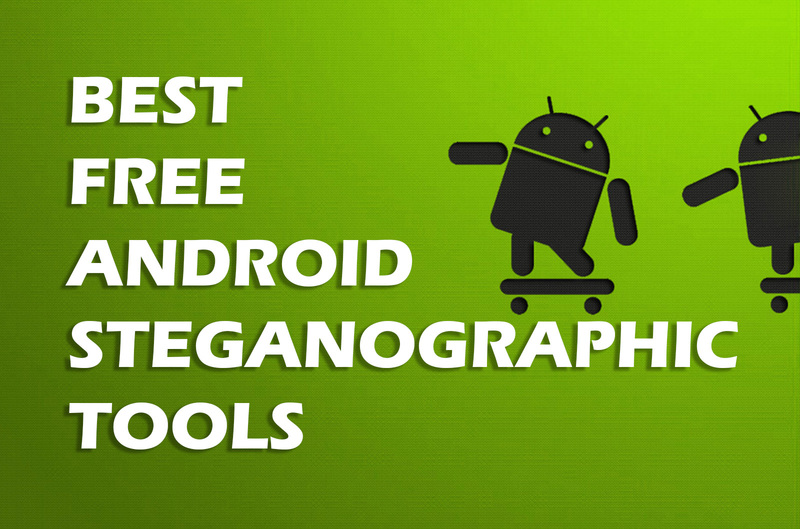 Today you are going to see the best free steganographic apps for android. 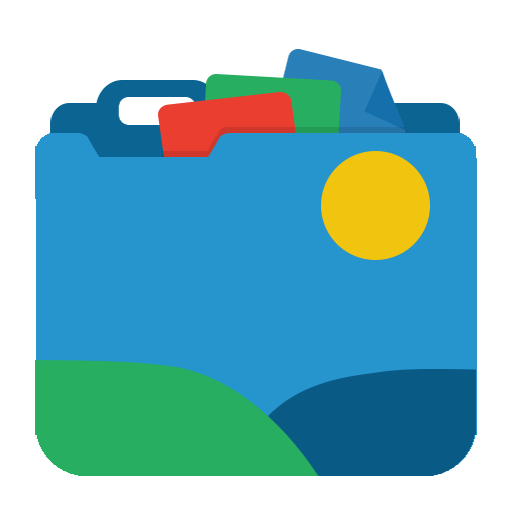 If you don't know anything about Steganography, please read the first half of "How To Hide Any File Inside Any Image File You Want On Android". You probably know about this app, I have mentioned this on "How To Hide Any File Inside Any Image File You Want On Android". The user interface of this app is not really well-designed, but the app is pretty good. You can hide any type of file inside an image by using this app. 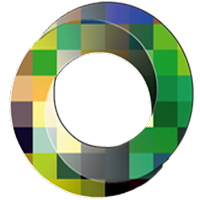 NiaStego also allows you to password protect the output file so that you can prevent unauthorized access to the embedded file. 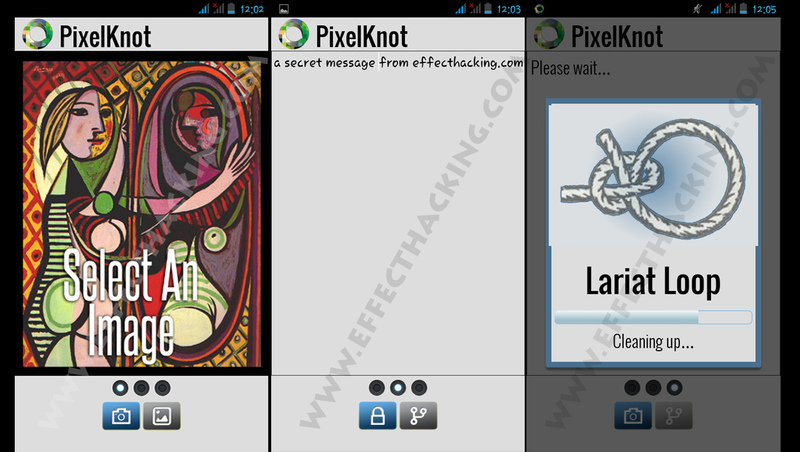 PixelKnot is a steganographic app from The Guardian Project. It allows you to hide secret messages in a picture. It's a well-designed app, I really like the UI design. 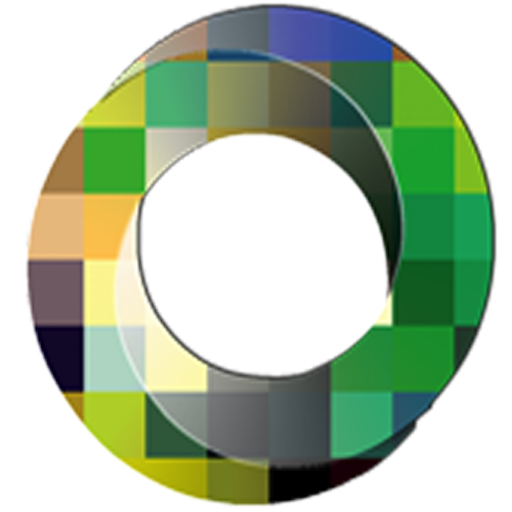 It uses a steganography algorithm called "F5" which implements matrix encoding to improve the efficiency of embedding and employs permutative straddling to uniformly spread out the changes over the whole steganogram. 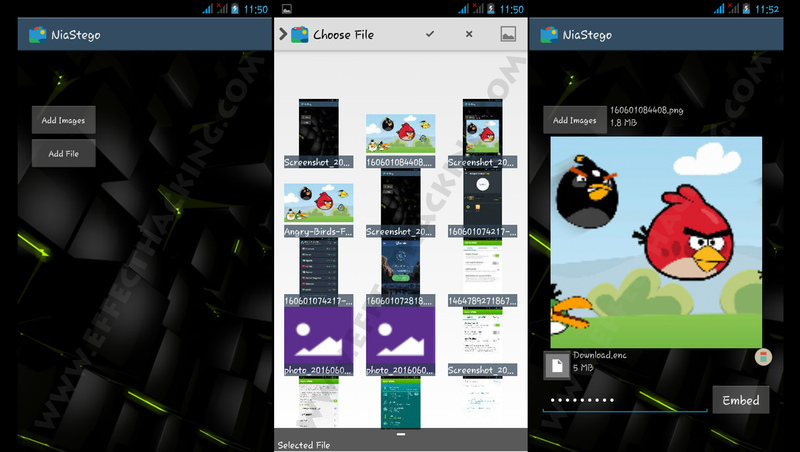 StegDroid Alpha is a simple app that you can use to hide text messages inside an audio file. This app also allows you to encrypt those messages with a secret key. 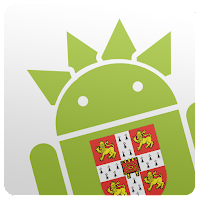 If you are paranoid about the privacy of your secret communications, you can enable the Paranoid Mode, that will delete all the data when the StegDroid is closed. 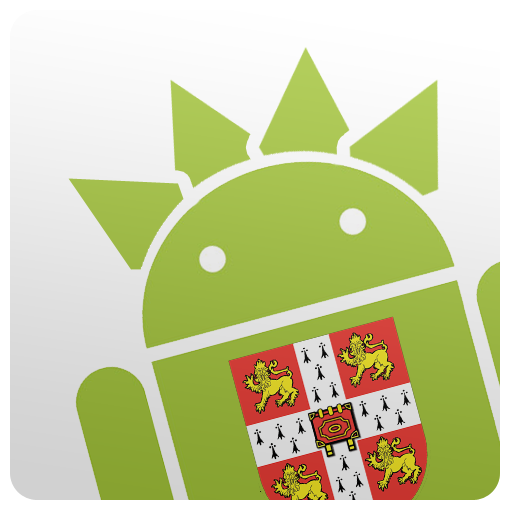 And, if you know any good steganographic android apps, please let me know. Cannot create directory device device..